Original white square wide framed freestanding or wall-mounting glass Mirror, decorated using direct UV-printing technology. This is the perfect piece of art to decorate your home, office, or kitchen. This simple, bright, streamlined printed Framed Mirror is ideal for any space. The mirror face adds space and depth to the room. 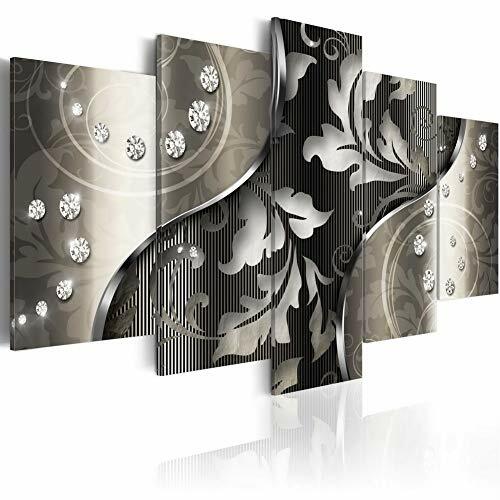 Perfect pop of color for your wall, book shelf or night stand. Unforgettable gift for someone dear to you, or from someone who dream about you – parents, friends, colleagues and children. Perfect gift idea for birthday, christmas, anniversary or any occasion to celebrate. For boyfriend, girlfriend, boy, girl, man, woman, sister, brother, kid and teen. Especially for Art lovers. Picture is high quality, bright, colorful and fade-resistance. Colors may vary according monitor settings. They’re always look better in person. You can add to the image you personal legend, sign, logo, wishes, greetings, etc. “For my honey Any”, “For Mammy with love”, “Be happy my sweety”,”Just do it!” … It`s FREE ! Just send us your wishes in comment to order and we will send you a preview for confirmation. YOU CAN ORDER CUSTOM ITEM, FRAMED MIRROR WITH EXCLUSIVE DECOR (FRAME WITH YOUR OWN PHOTO or IMAGE). JUST LET US KNOW. This entry was posted in square wall mirror and tagged Decor, Framed, Gift, Gogh, Home, Impressionist, mirror, Night, Square, Starry, Unique, Vincent, wall. Original white square wide framed freestanding or wall-mounting glass mirror with Clock Movement Mechanism and decorated using direct UV-printing technology. This is the perfect piece of art to decorate your home, office, or kitchen. This simple, bright, streamlined printed clock is ideal for any space. The mirrored clock face adds space and depth to the room. YOU CAN ORDER CUSTOM ITEM WITH YOUR EXCLUSIVE DECOR (CLOCK WITH YOUR PICTURE). JUST LET US KNOW. 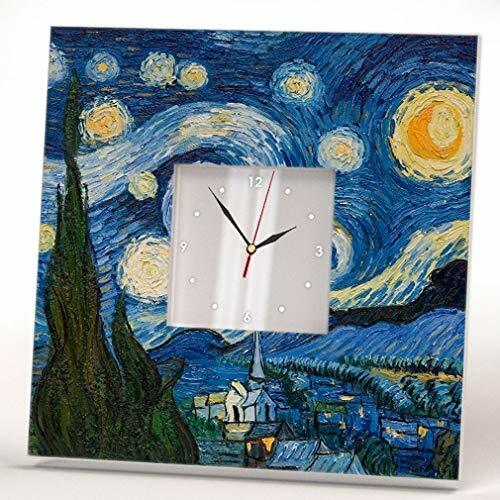 This entry was posted in square wall mirror and tagged Clock, Decor, Frame, Gift, Gogh, Impressionist, mirror, Night, Square, Starry, Unique, Vincent, wall.